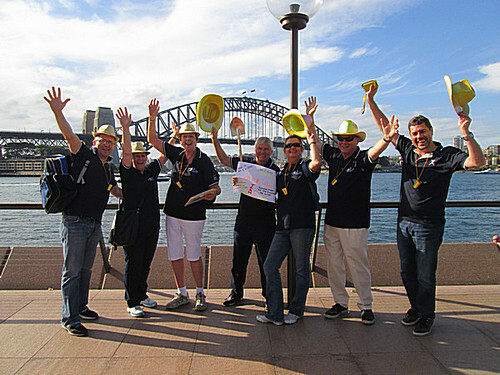 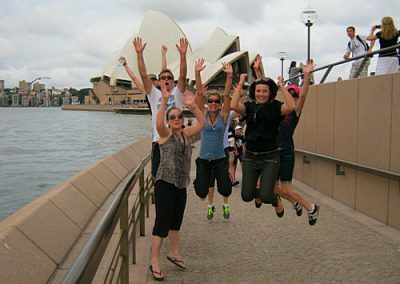 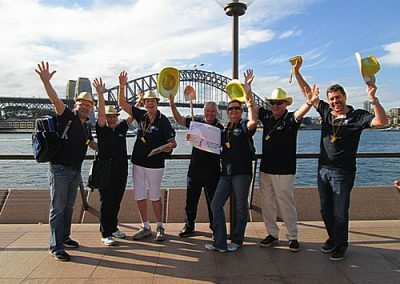 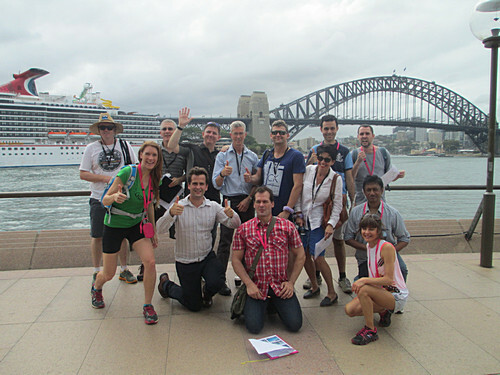 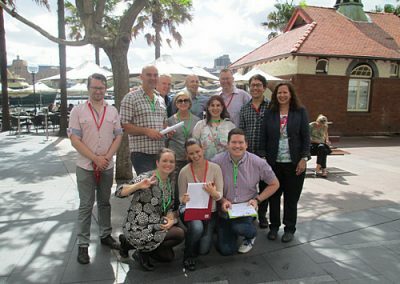 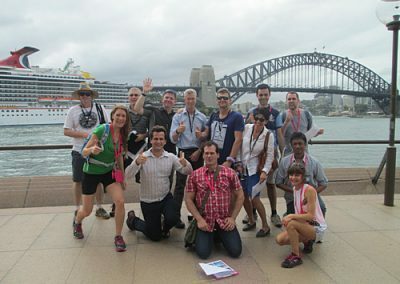 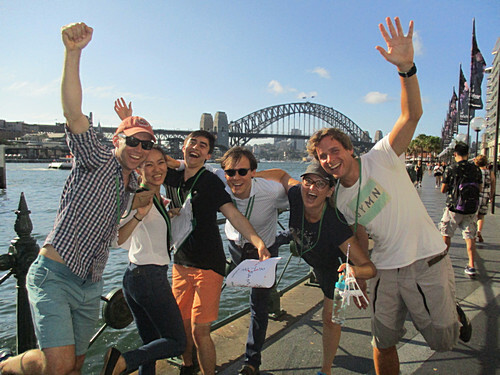 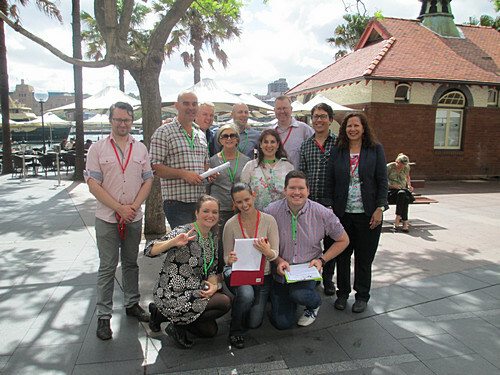 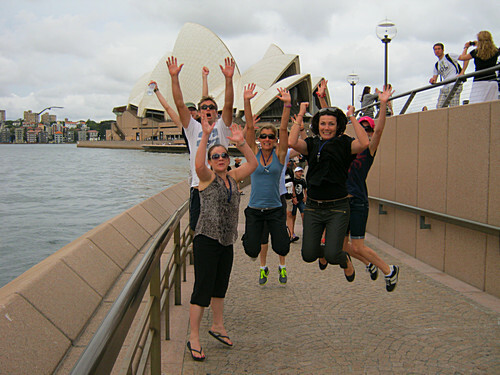 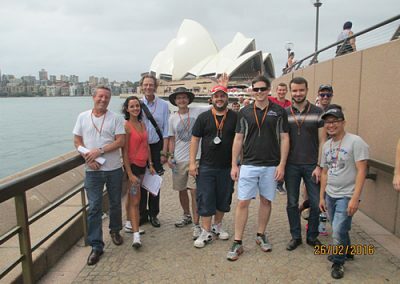 Our flagship Amazing Race starts in Sydney’s beautiful Royal Botanic Gardens. 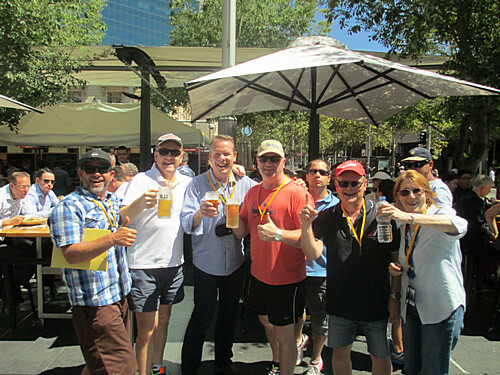 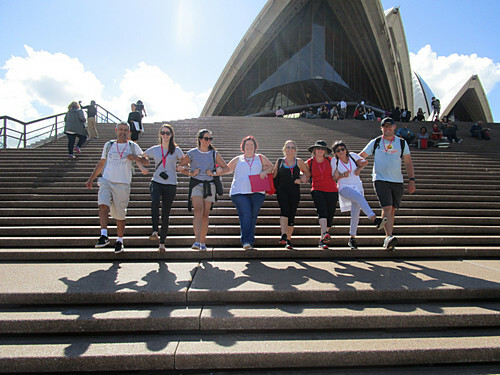 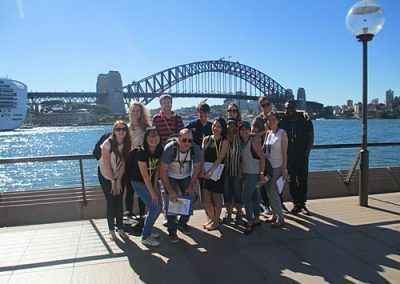 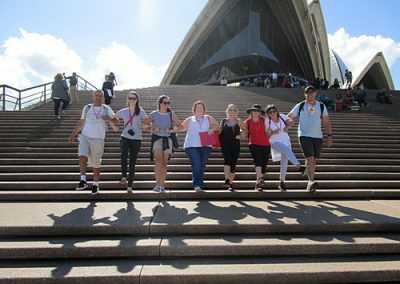 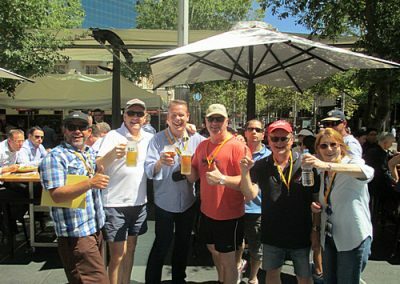 After lingering in the sanctuary of the Gardens we head around the Opera House to East Circular Quay, soak up the buzz and scenery there and finish in a Circular Quay pub. 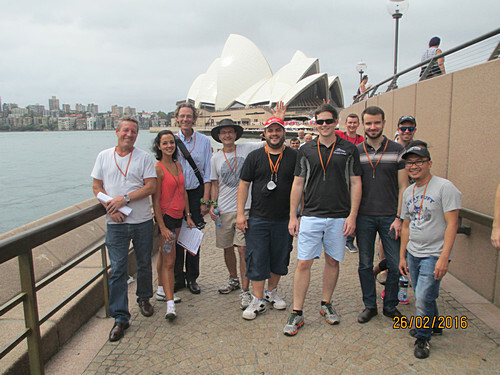 This virtually flat course is pleasant and enjoyable for all teams. 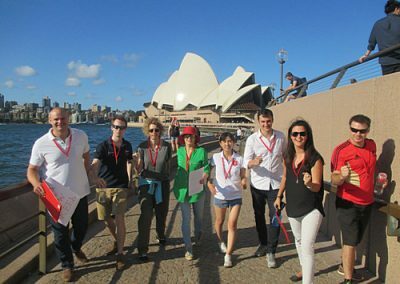 We start near the Conservatorium of Music and complete 3 checkpoints in the idyllic Gardens before heading out past the Sydney Opera House into Circular Quay.